The life science industry reflects the challenges associated with the human body, and saving human lives depends on emerging innovations and developing technology. Manufacturers of products for use in this sector must be conscious of the stringent demands and reflect this in the quality of their equipment. It’s one of the world’s most regulated environments, so what makes silicone the preferable choice in critical, life-changing applications for these manufacturers? Liquid Silicone Rubber (LSR) is the most common sealing material to use in medical devices due to its biocompatibility and resistance to bacteria. LSR is free flowing and can be moulded, with tight tolerances, into intricate shapes and thin sections. Biocompatible: Not harmful or toxic to living tissue. Albeit, perhaps most importantly, materials for use in Food, Pharmaceutical and Medical applications must be biocompatible in order to avoid disruption to the activity or research being undertaken. As products used in Pharmaceuticals and Medical applications are naturally designed for human consumption, biocompatibility is of paramount importance. Naturally, life science applications are also subject to rigorous regulations in measures to prevent contamination and reduce risks associated with Medical and Pharmaceutical equipment. Life science applications demand stringent quality standards from their sealing materials, in order to reduce potential risk to the consumer. Two of the most prominent quality standards on this front are regulated by the Food & Drug Administration (FDA) and the United States Pharmacopeia (USP). The FDA is responsible for ensuring that any food or drug product available in the United States is safe, wholesome and sanitary. CFR21.177.2600 describes the relevant regulations for ‘Rubber articles intended for repeated use’. Silicone is one such FDA-compliant elastomer sealing material, with others including NBR, EPDM, HNBR, FKM and FFKM – with specification depending on the operating conditions of the seal. The USP is a non-governmental organisation which has established state-of-the-art standards to ensure the quality of medicines and healthcare technologies. Silicone is one such elastomer which has been tested and approved to the USP Class VI standard. Full batch traceability and certification to ISO 10204 are also important in instilling confidence in the safety of a sealing material intended for a life science application. The properties of Silicone and the requirements of life science applications are closely correlated and work in harmony with one another to tackle the demands of the industry. 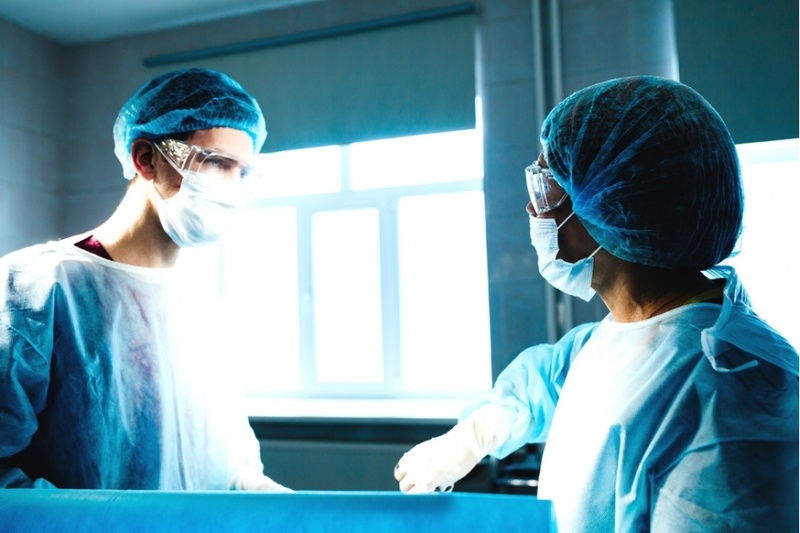 Where Medical and Pharmaceutical applications typically require high biocompatibility, Silicone is frequently to ‘go-to’ material and commonplace in life science environments. Looking for sealing solutions for Pharmaceutical, Medical and Food applications? Don’t risk performance and quality in critical, life-changing environments. Where downtime and machine failure isn’t an option, get in touch with Novotema to find a Silicone sealing solution tailored to your exact requirements.